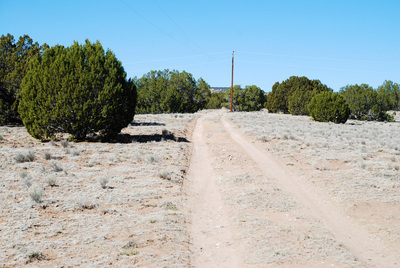 Reduced from $395,000 to $349,900! 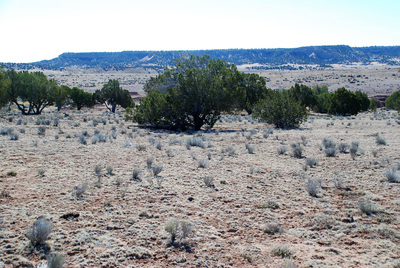 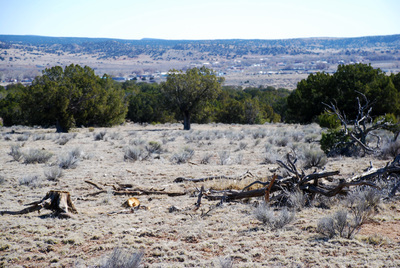 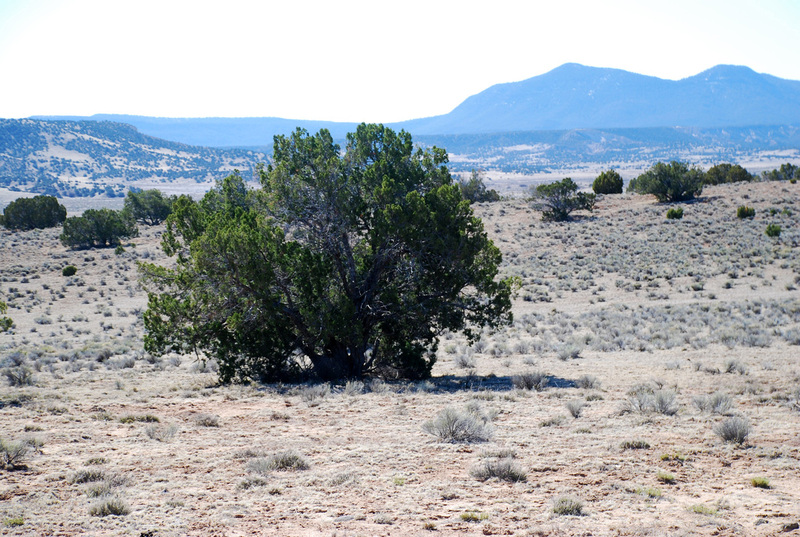 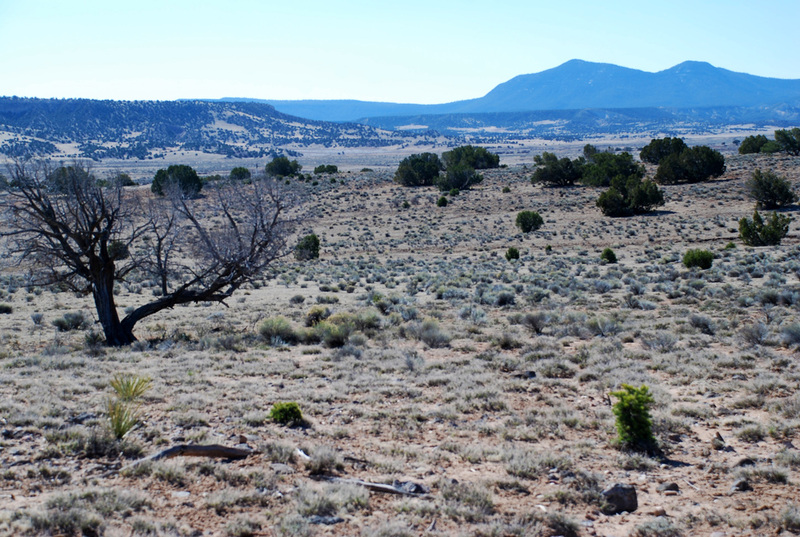 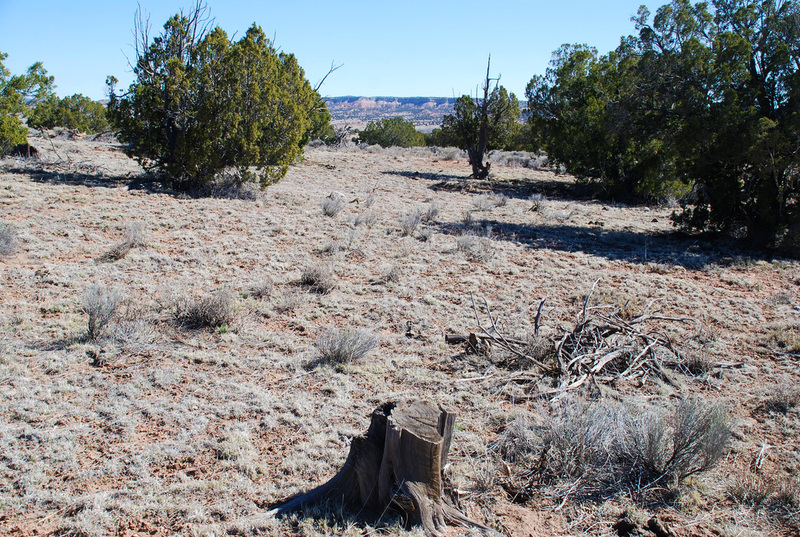 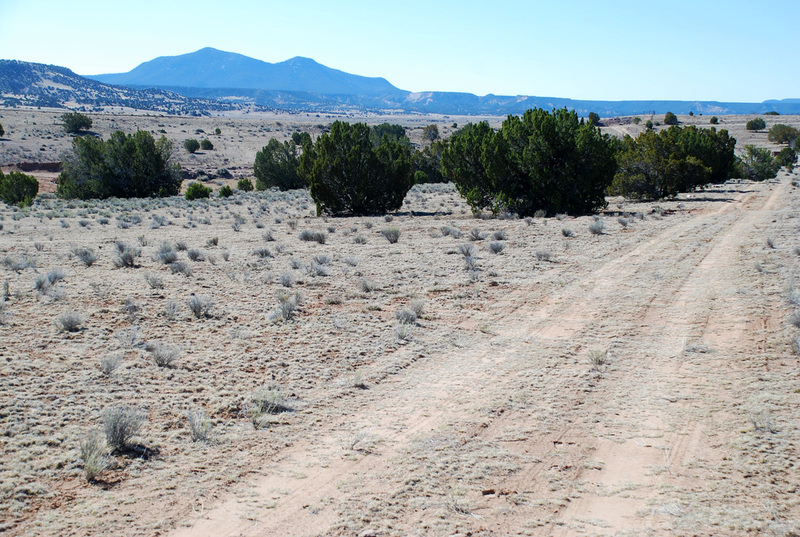 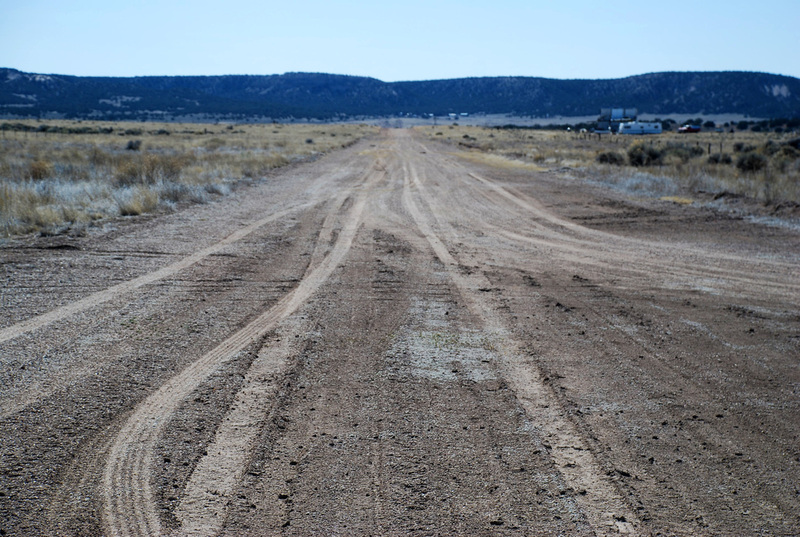 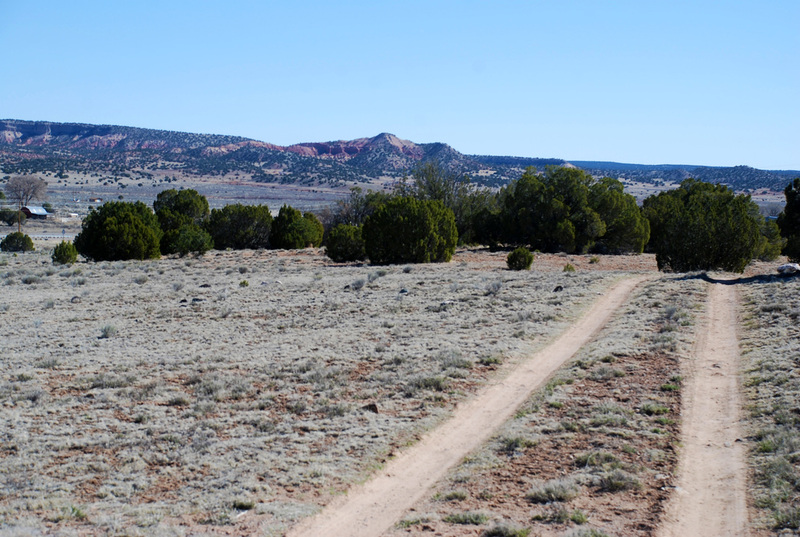 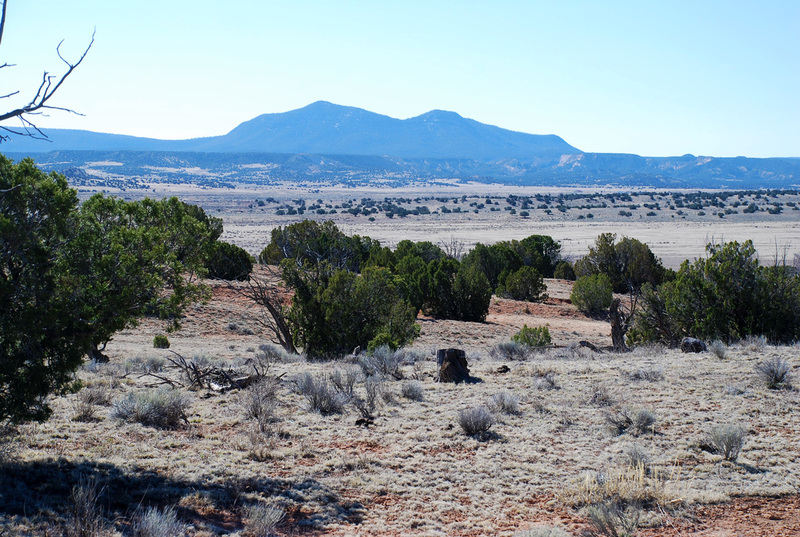 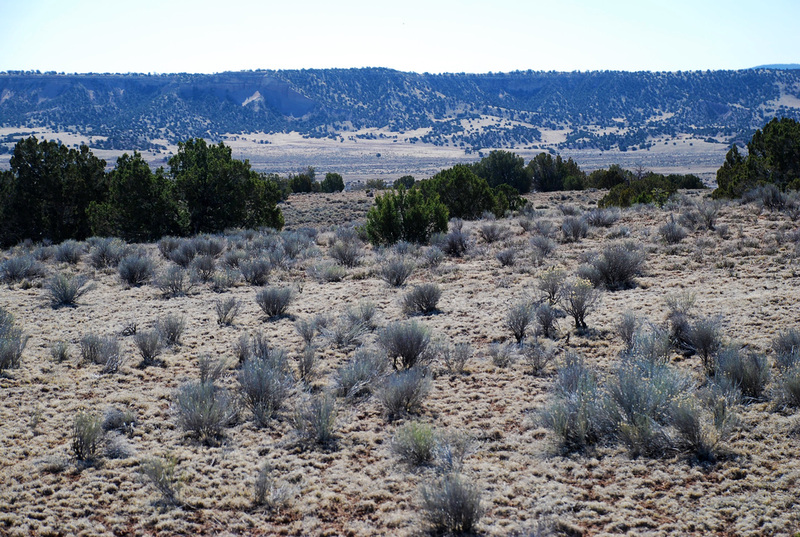 This ranch presents the possibility of a build-to-suit property or as a development right outside of Quemado. 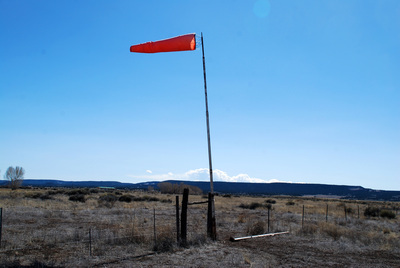 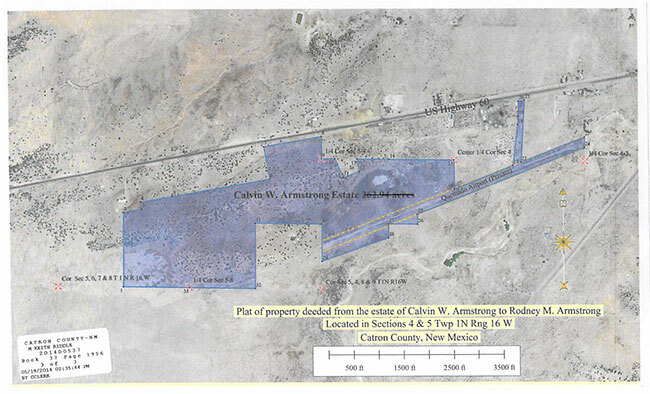 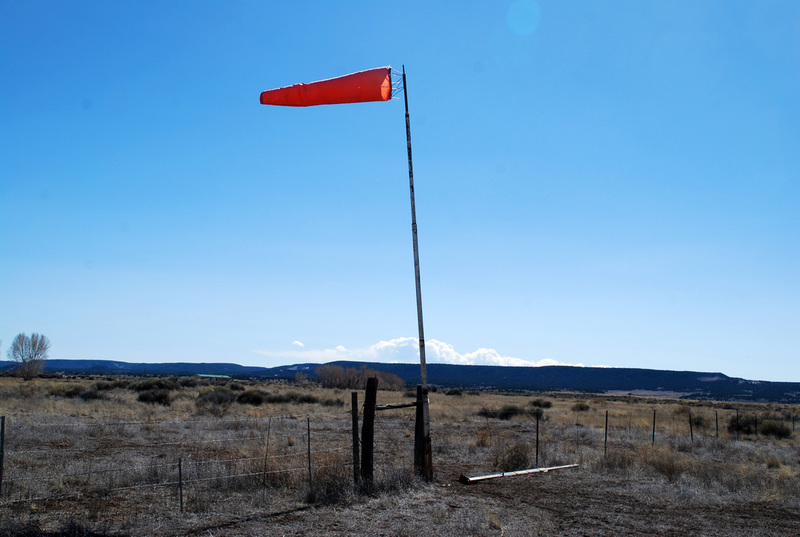 There is an FAA registered airport with a 5,000 foot dirt & gravel strip adjacent to the ranch which is being sold separately for $148,000. 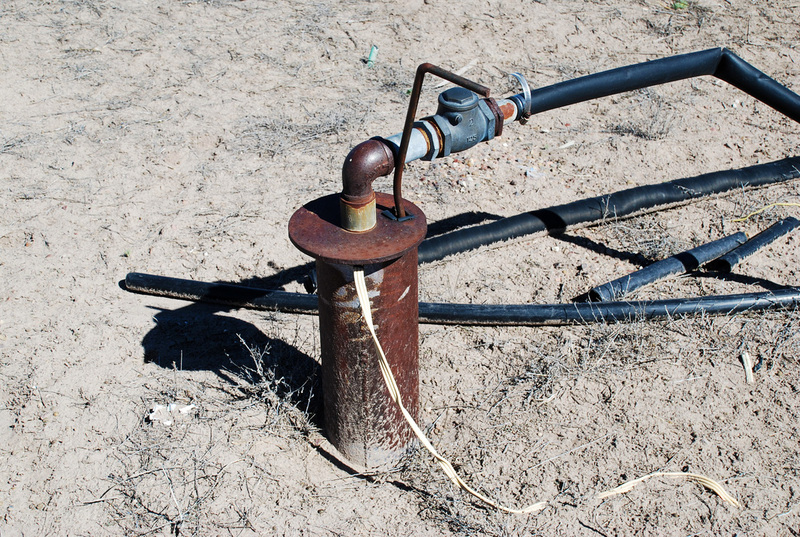 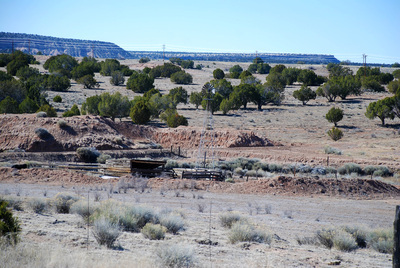 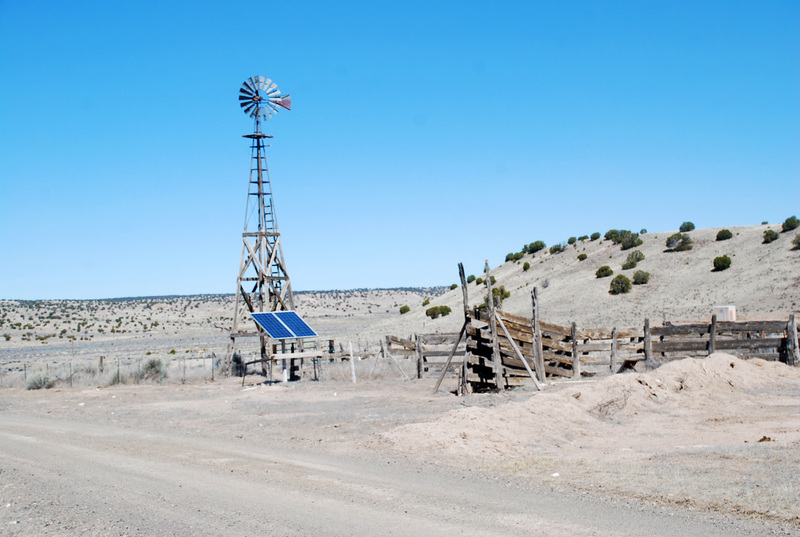 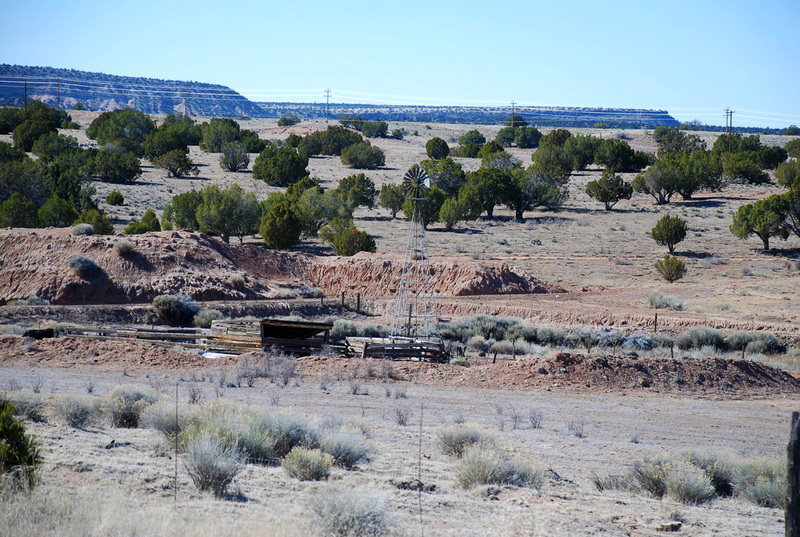 Both the ranch and the airport have wells, a windmill on the ranch and the airport has an electric well. 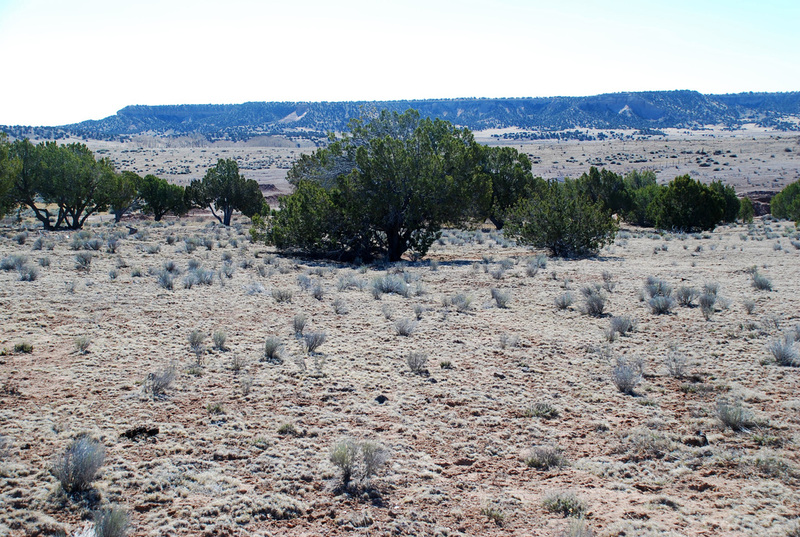 The views from this ranch are grand, access is right off of Hwy 60 less than a mile west of Quemado. Hunters! 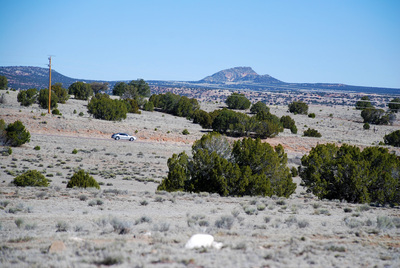 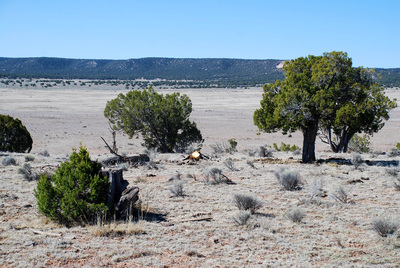 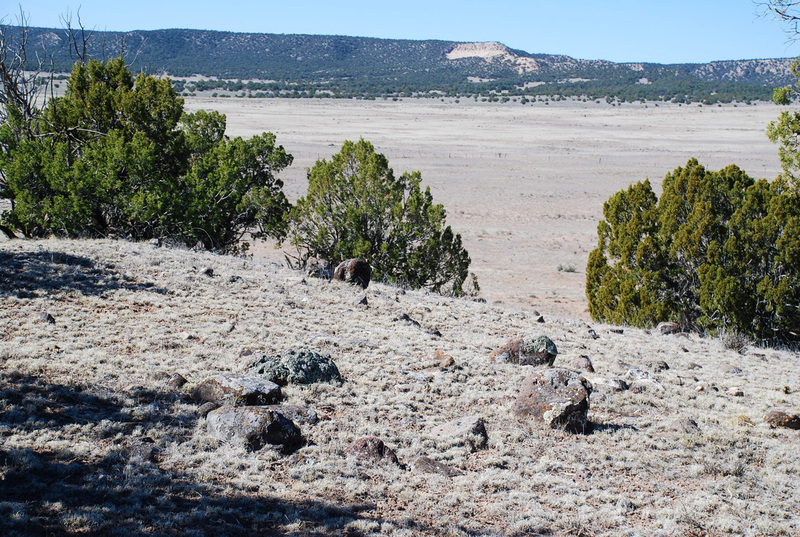 This ranch sits in NM Hunting Unit 15 which is known for the largest elk in the State of New Mexico. 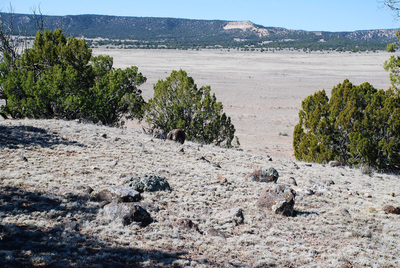 Possibility of landowner elk tags.